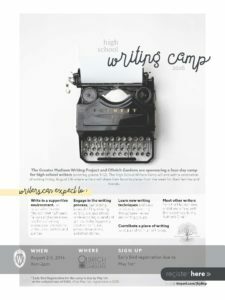 Summary: Youth camps are a staple of National Writing Project sites across the country. 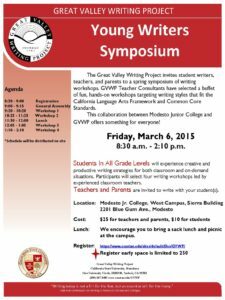 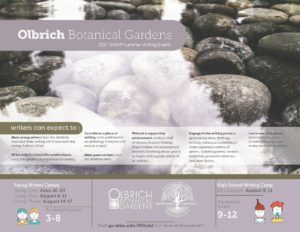 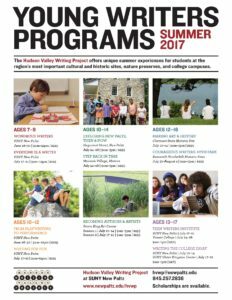 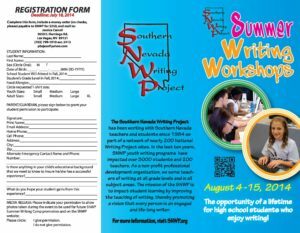 This collection offers flyers that various Writing Projects have created to promote and market their youth writing opportunities. 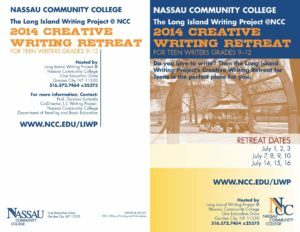 Included in the collection are examples from school-year one-day symposium/workshops, weekend programs, and week-long and multi-week summer writing camps and retreats. 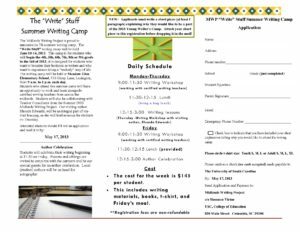 While the collection was created to offer insight into how sites can promote the programs they offer for young writers, the flyers’ descriptions of the camps are also useful for teacher leaders simply looking for ideas on themes, formats, and structures for youth programming.